March 20, 2018 (Springdale, Ark.) – The debut single from Christian music newcomer Abigail Sloane goes for adds today at Christian AC and CHR/Hot AC-formatted radio stations. The song, “Enough,” is from Sloane’s EP, “Reason and Rhyme,” which was released in October 2017 by Creative Soul Records. The music video for "Enough" is garnering thousands of views on her YouTube page. Sloane, who recorded her debut project in March 2017 in Nashville, began singing at a young age, finding it a powerful outlet for expressing joy, sorrow, turmoil, excitement, and imagination, she says. By the age of 11, she was writing her own songs, finding that her passion for songwriting helped her through life’s storms, and also learning that her music touched the lives of others as they faced similar turmoil. 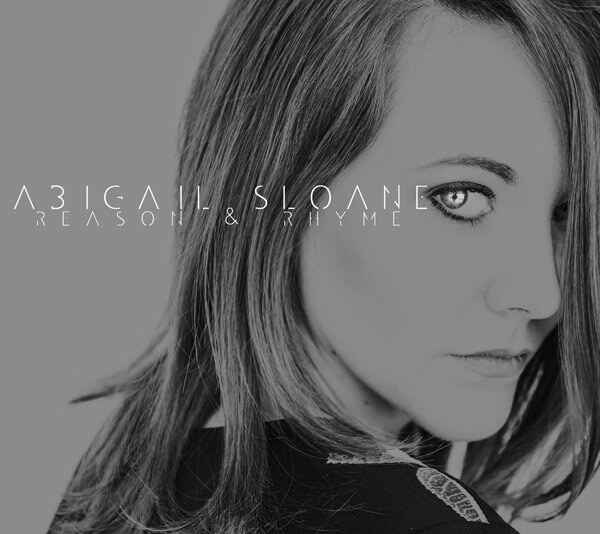 To learn more about Sloane, visit abigailsloanemusic.com, like her on Facebook and follow her on Twitter and Instagram.